The Navy releases a request for information about the generation beyond the Joint Strike Fighter. 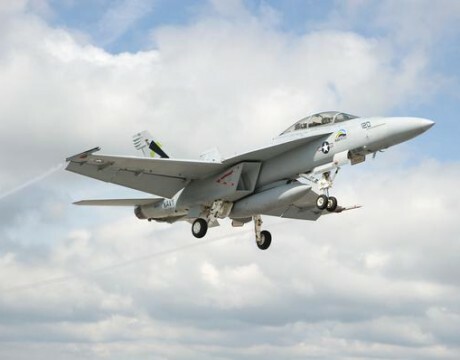 Media speculates that the incident could finally close Oceana Naval Air Station. 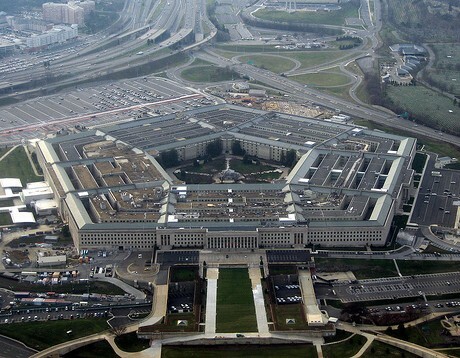 Proposed budget would cut the military for the first time in a decade. 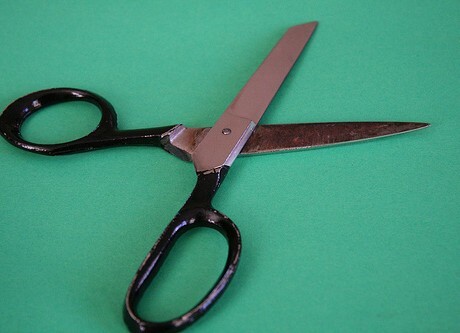 Pentagon could cut 40 percent from weapons procurement. 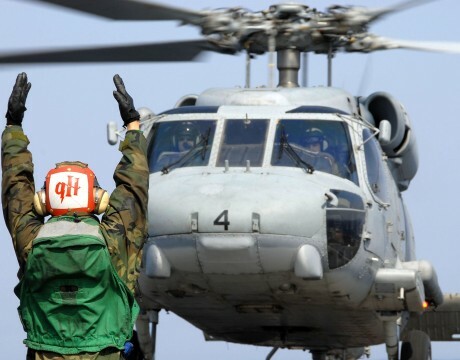 Tilt-rotor aircraft’s software upgrade meets expectations. 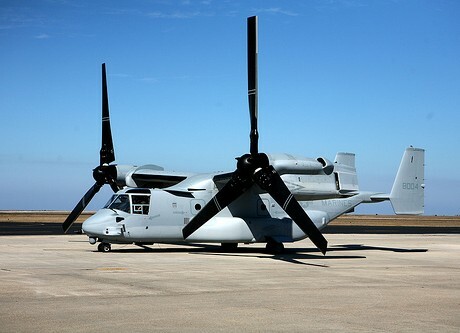 Boeing get NAVAIR cash for V-22 production and improvements. 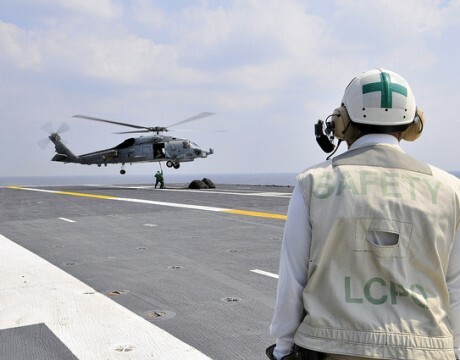 NAVAIR solicits and awards contracts for the choppers. NAVAIR begins catching up after long, slow holiday. 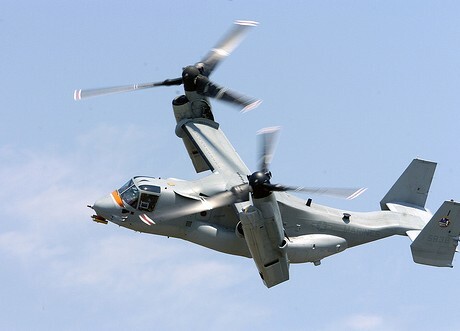 NAVAIR solicits contracts for H-60s and V-22s. 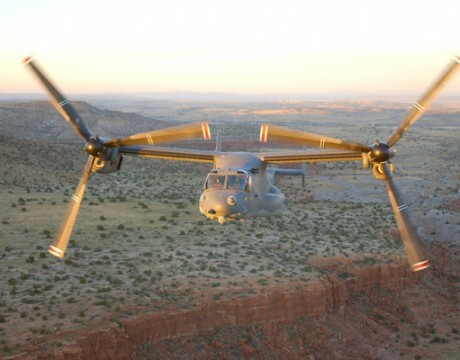 Tilt-rotor aircraft faces the heat of battle for the first time.